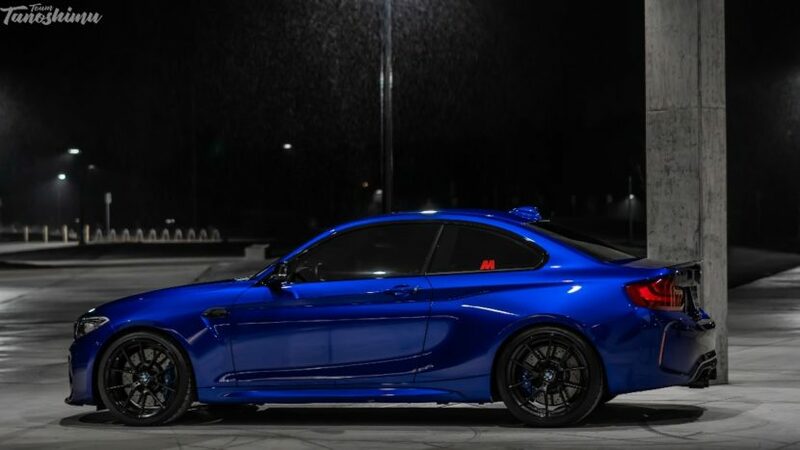 It’s widely know that BMW has yet to offer an Individual program for the M2 and its successor, the M2 Competition, so for years, BMW owners have been craving some unique colors for their exciting compact sports coupe. And while BMW has built some one-offs on the M2 platform, owners were left with two simple choices – wraps or custom paint jobs. 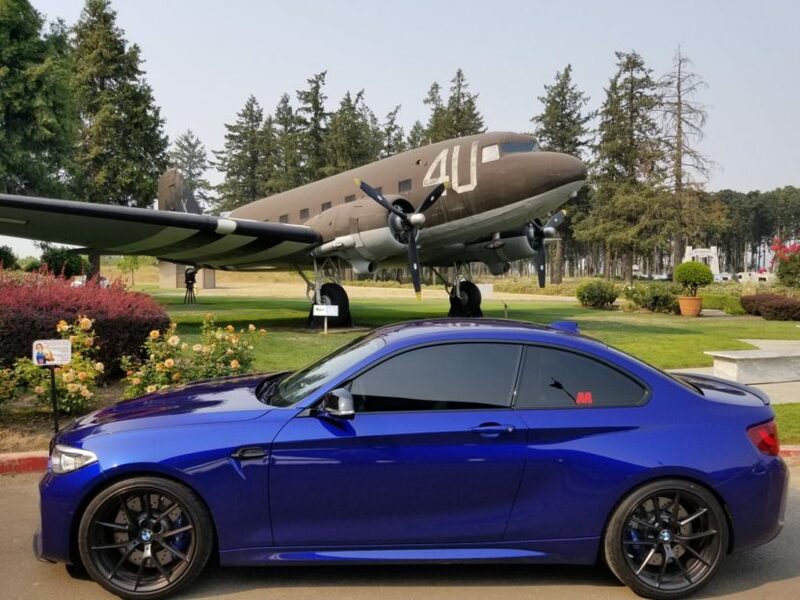 Meet “M2PDX”, a member of BMW M2 Forum, who decided on another interesting approach – Auto Flex Gloss. 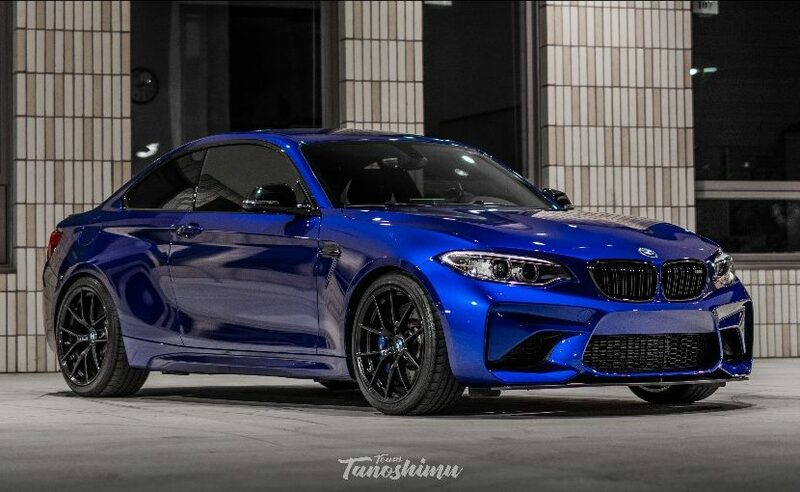 According to the M2 owner, the new product is essentially a sprayable wrap that looks just like paint, and it’s easier to apply than a wrap. The description of the product also mentions that it can be waxed and polished just like a regular paint job, absorbs impacts like a 3M clear bra, and is totally peelable. The owner goes further to explains the process which consists of four coats of a black undercoating, four coats of the actual paint with a flex agent and two coats of a clearcoat. But what was the color of choice? None other than the one of the most beautiful blue shades every offered by BMW – San Marino Blue. The M2 owner says that, initially, the paint looked thick and had a bit of orange peel, but it is buffable, so all of that can be “corrected,” just like regular paint. The painting process took three days, and, as you can see below, the results were amazing.